Imagine being able to track all elements of your body composition as you make changes to your diet and exercise plan. At Toronto DEXA body composition testing Enter Dual-Energy X-Ray Absorptiometry (DEXA). DEXA is the most accurate method for body composition analysis trusted by doctors, medical researchers, and sports labs around the world. Based on a three-compartment model that measures bone mineral content, fat mass (FM) and fat-free mass (FFM), it is fast and non-invasive. DEXA has been regarded as the gold standard measurement tool for its accurate and reliable results. For those who are considering a weight loss journey or a customized fitness program, a DEXA scan provides an important baseline. Most are surprised with the motivation that real metrics provides to track progress and make changes for a healthier lifestyle. 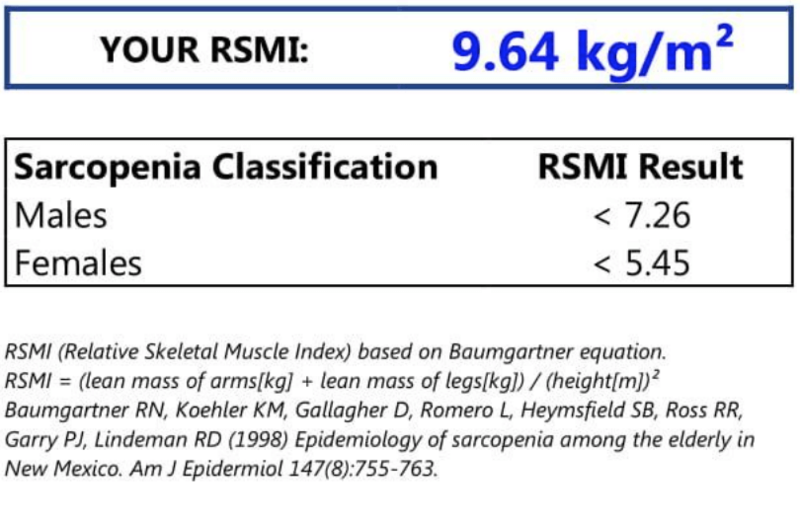 So what does your personalized DEXA test report tell you? Outlined in this report is your body mass index (BMI), android/gynoid ratio, body fat percentage, BMI classification, lean tissue mass percentage, bone mineral density, resting metabolic rate, and much more. The DEXA scan generally takes 10 to 20 minutes to complete. It is totally painless. DEXA utilizes a very low does x-ray equivalent to the amount of cosmic radiation you would receive while on flight across the country. Different from other types of tests such as, MRIs or CT scans, there is no oppressive, closed tunnel or ring. Simply lie on your back, breathe comfortably and relax. The scanner does the rest. When finished our team will review your results. We will provide you with detailed next steps on how you can be proactive in improving your health. Working on managing your weight, and need to monitor your body fat loss and muscle growth under a customized exercise plan. Interested in reducing your risks of heart disease, diabetes, high blood pressure, high cholesterol, cancer and obesity. A DEXA test is a great first step in the right direction manage your risk profile. An athlete and/or bodybuilder who must keep track of muscle building and bone health during training and recovery periods. Jumping on the conventional scale does not tell you everything you need to know about your body to make better and more informed decisions about your health. Contact our team of experts at Studio Athletica to learn more about how you can incorporate DEXA testing to track the impact of your healthy lifestyle. Call 416-722-3393 or email hello@studioathletica.com to book a consultation and plan your scan.